In S6, there are a number of opportunities for pupils to hold posts of authority. 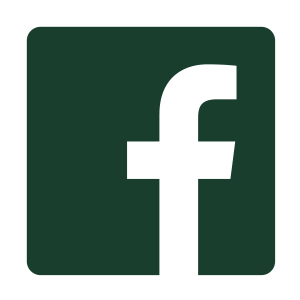 In these roles, they will act as ambassadors of the school and will assume responsibility for a number of tasks specific to their post. Mentoring younger pupils in their work or leading extracurricular clubs are such examples. To maintain a high standard of behaviour and conduct and to wear the prefect’s badge with pride. To help members of the teaching staff to perform their daily duties according to a planned rota. To take an active part in school affairs and lead others by example. To take an active part in school functions, helping and organising whenever they are asked. To represent the school at any public function whenever asked to do so. To take an active part in all house activities, leading by example. To help new pupils in their first year, especially during their introduction to the school. To assist visitors to school at all times by being polite, friendly and courteous. To maintain a high standard of cleanliness and tidiness in the sixth year common room and throughout the school. Every year, the Head Boy, Head Girl, Deputy Head Boy, Deputy Head Girl are selected by a secret ballot of the staff towards the end of the Summer Term. 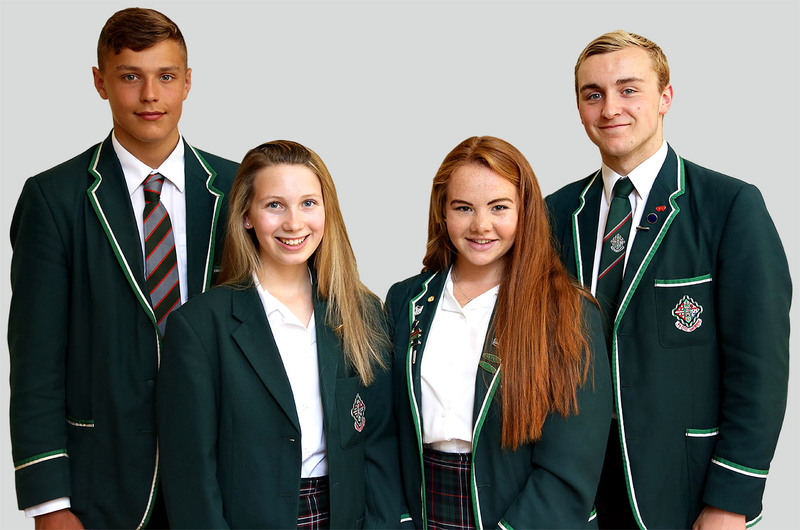 A number of Captains and Prefects are also appointed to as Captains for specific disciplines, such as Art, Dance, Debating, International, Languages, Literacy, Music, Science, Team Sports Captains. There are also four House Captains and Deputies. Each position has a distinct remit with specific tasks assigned to it. There is no limit to the number of posts at any one time and the school seeks to maintain gender balance in its appointment of Captains and Prefects.